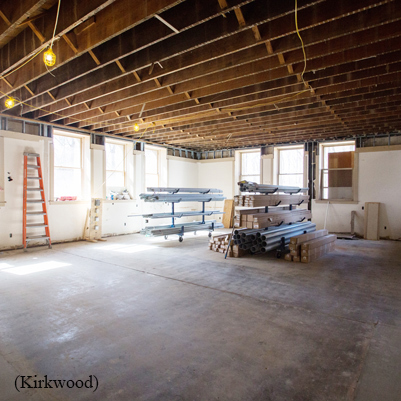 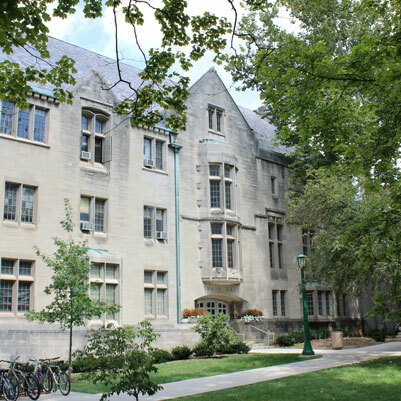 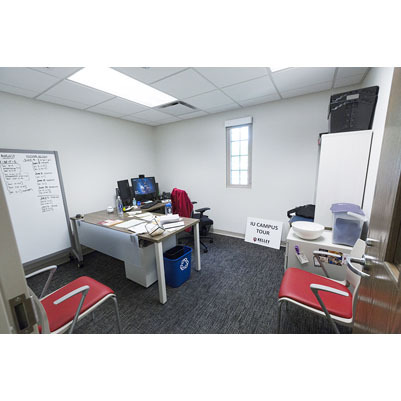 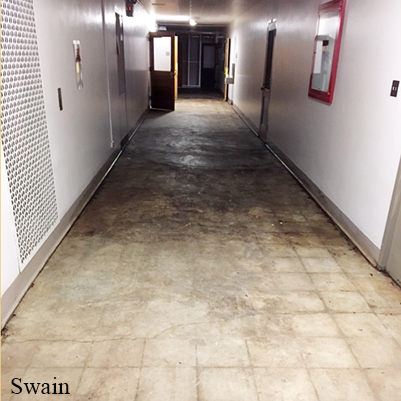 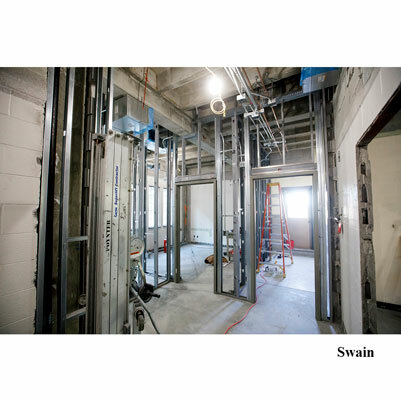 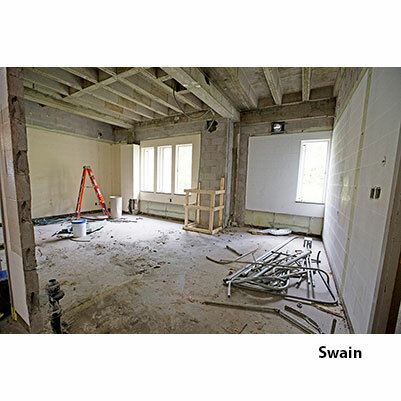 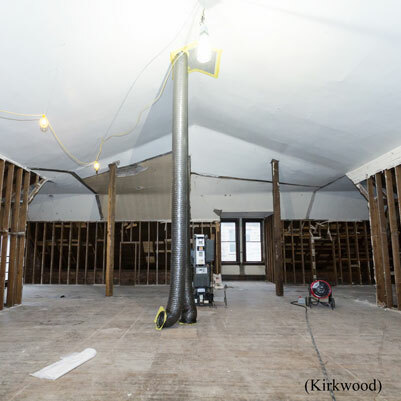 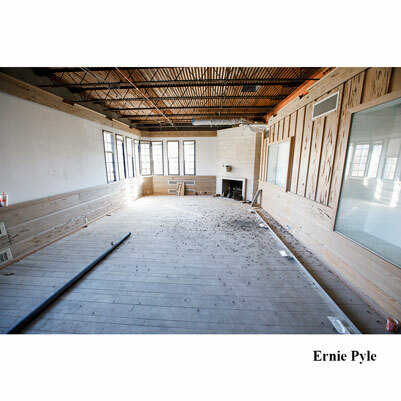 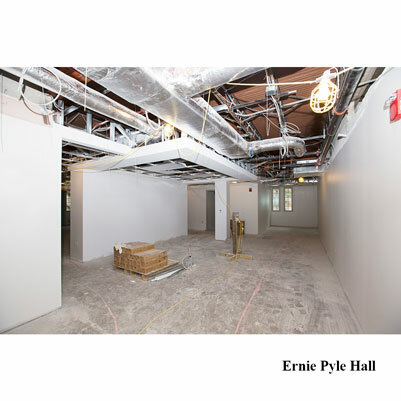 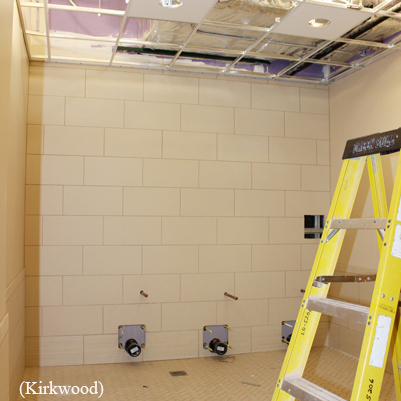 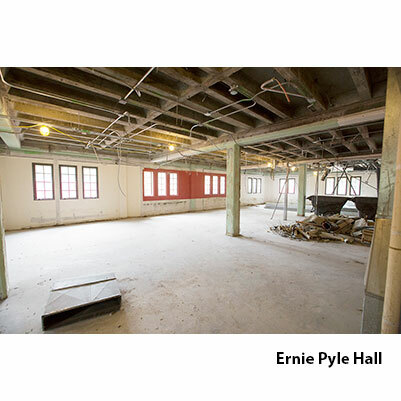 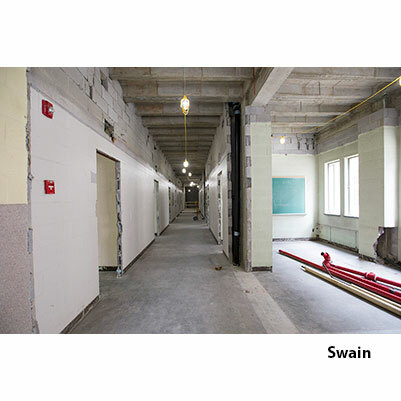 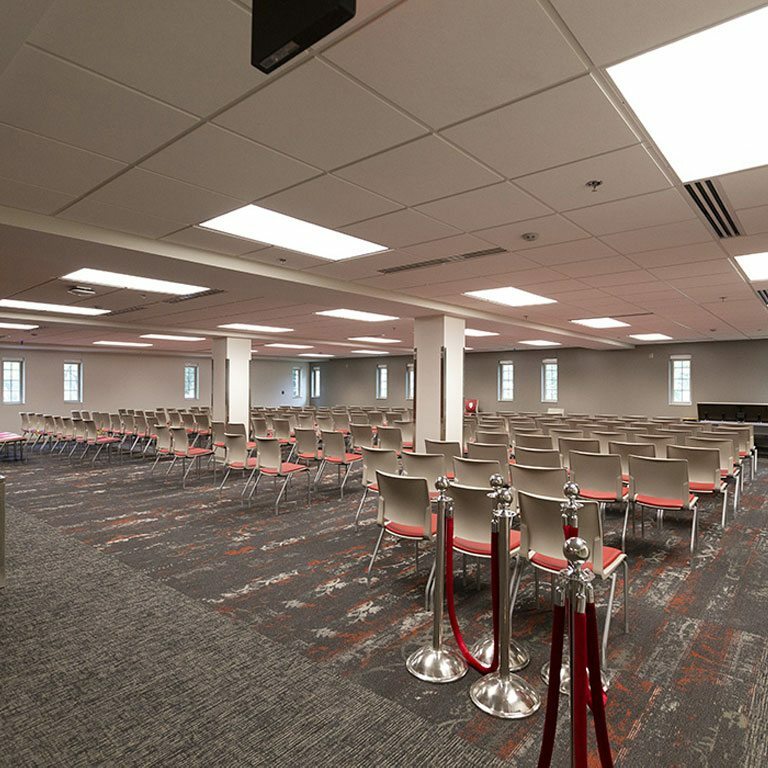 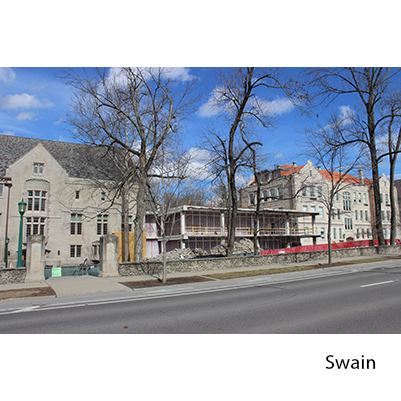 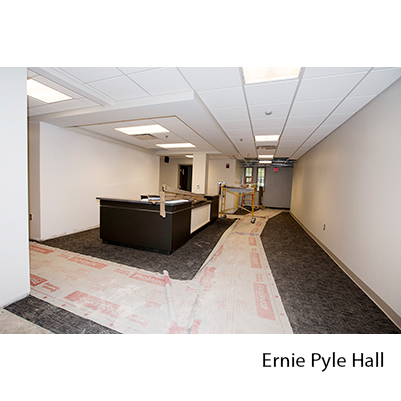 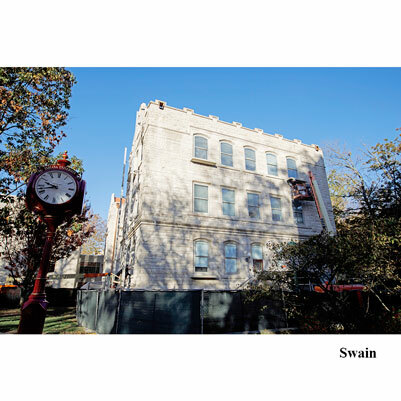 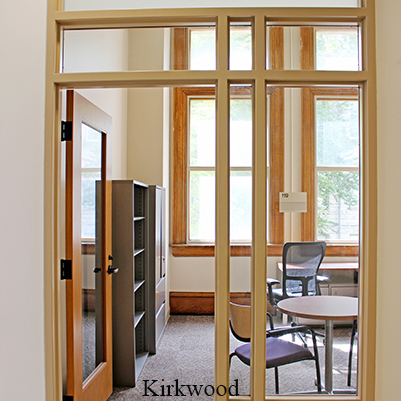 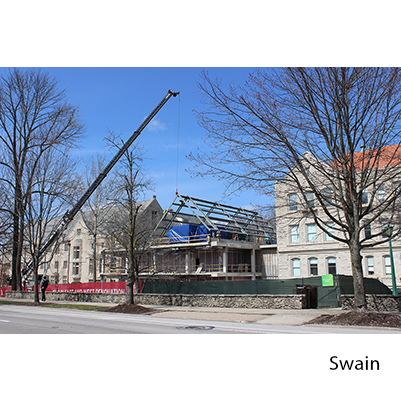 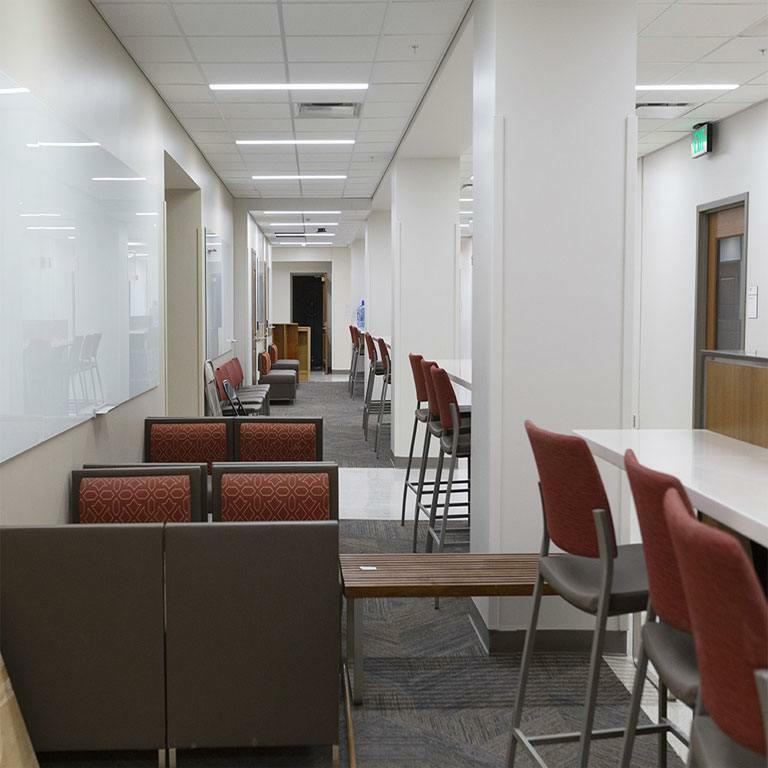 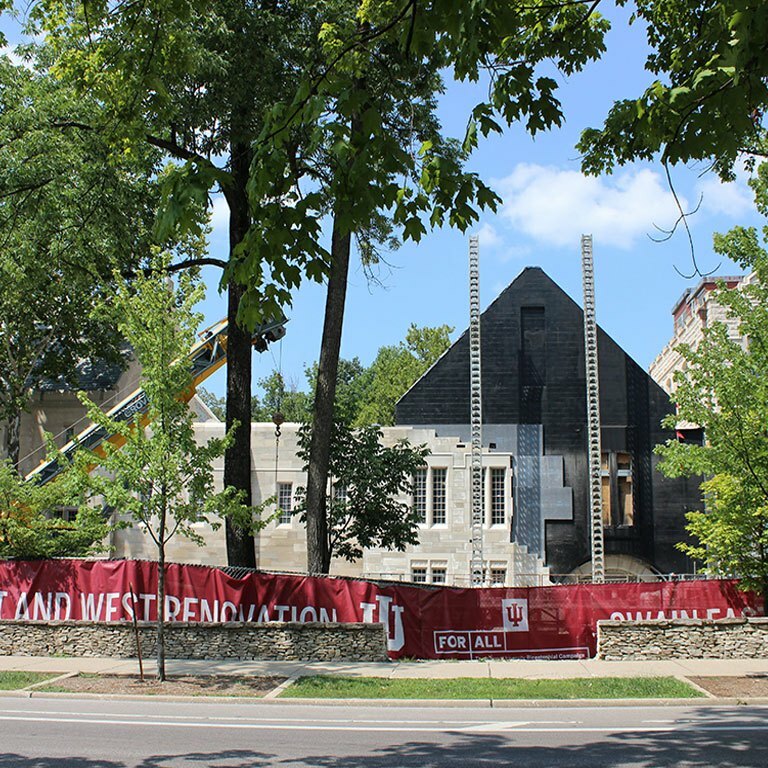 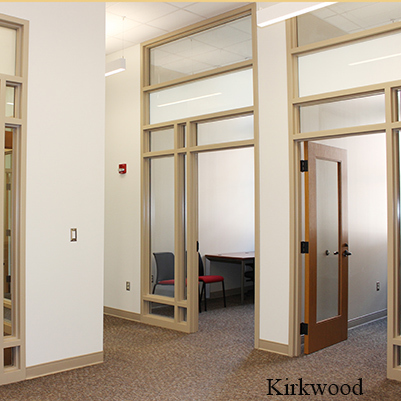 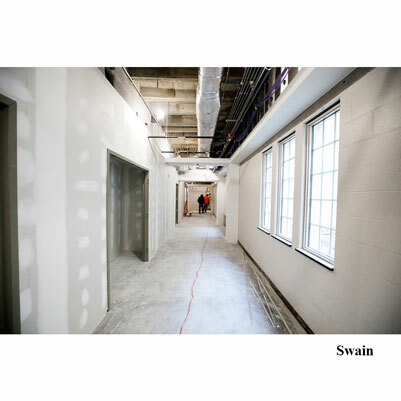 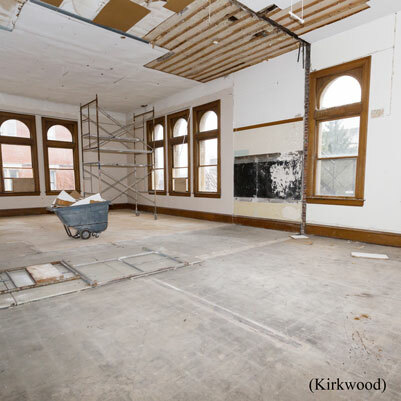 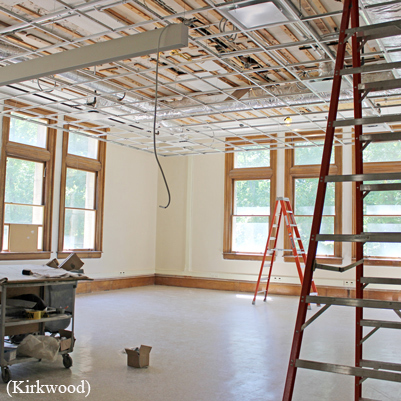 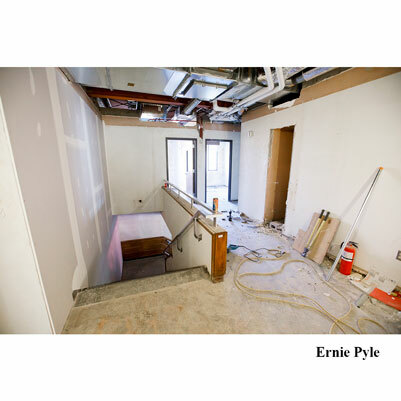 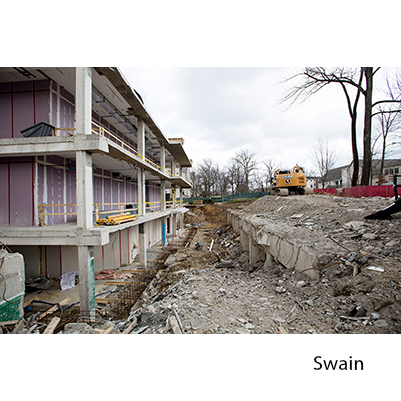 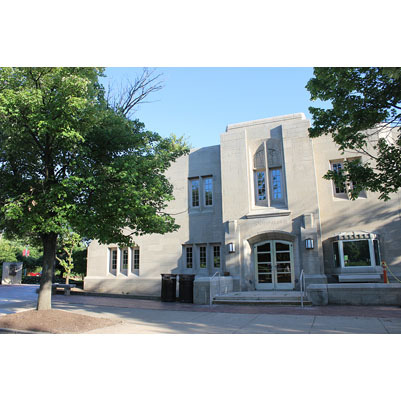 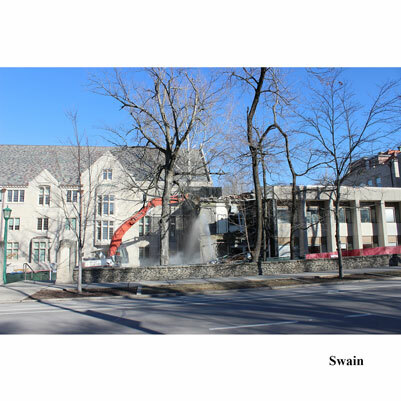 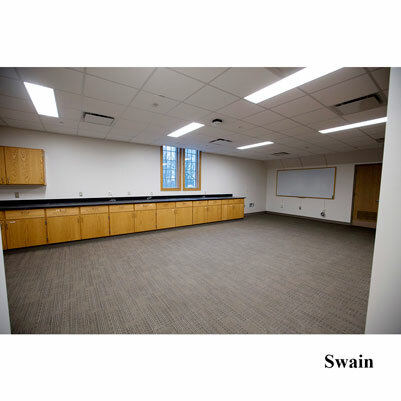 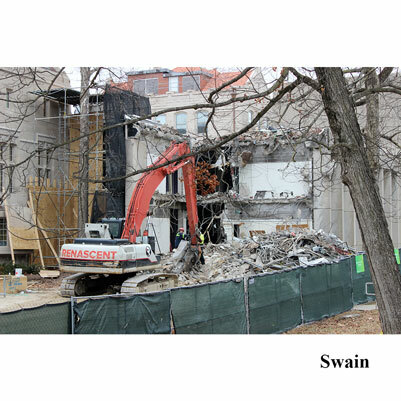 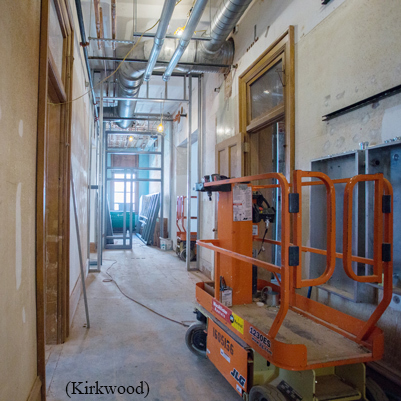 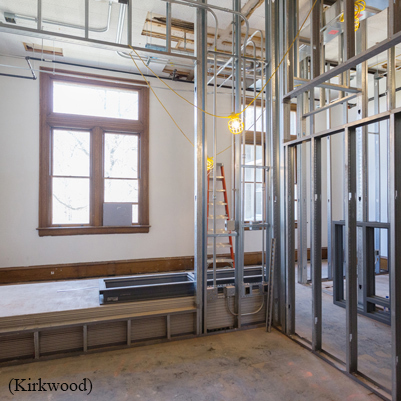 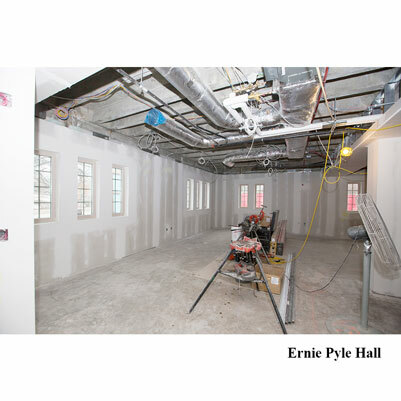 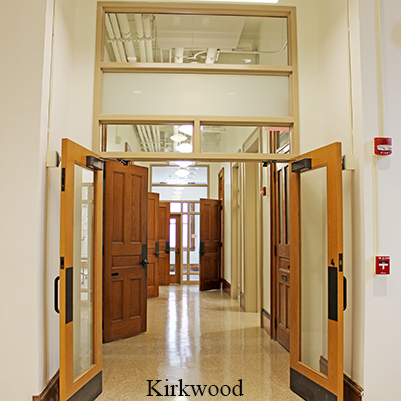 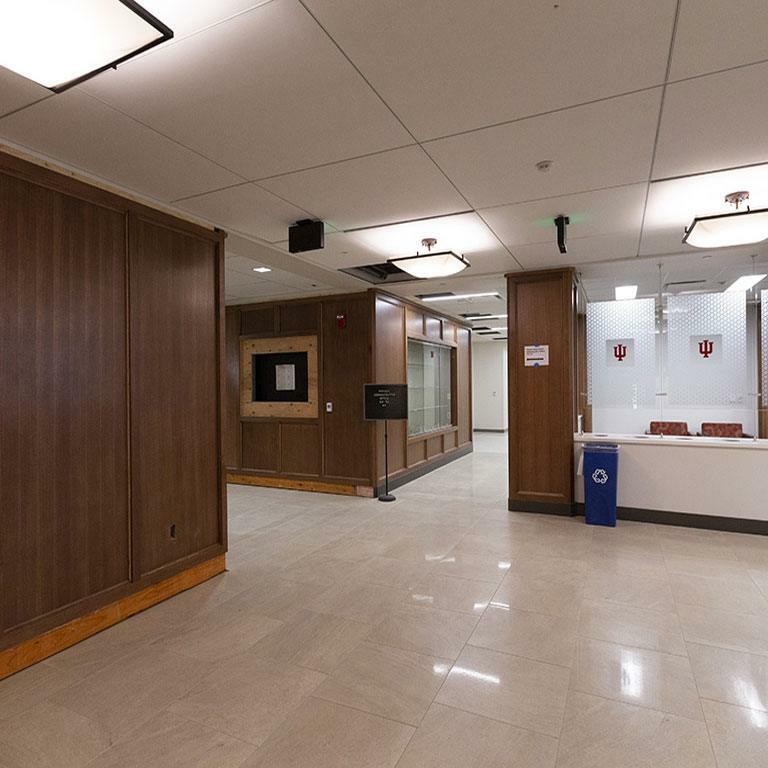 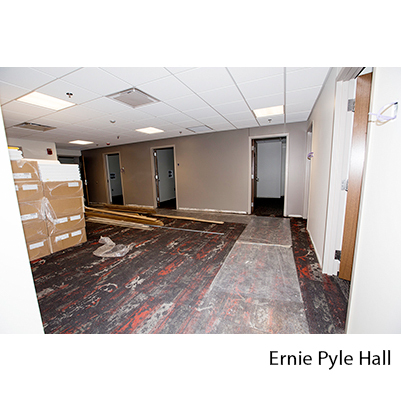 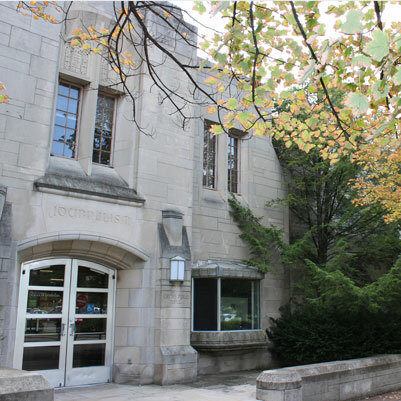 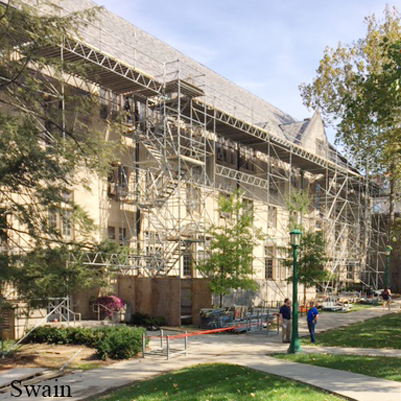 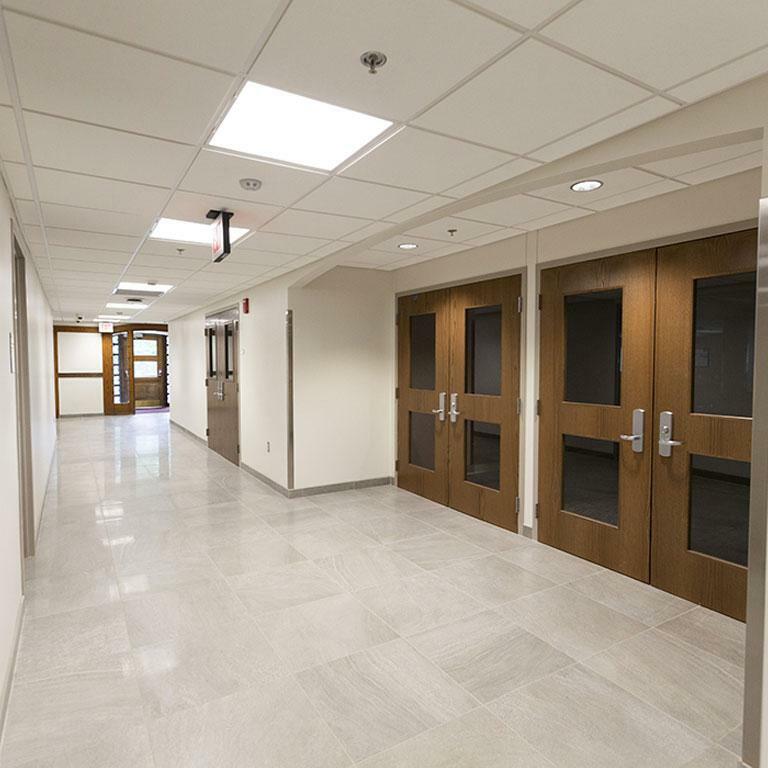 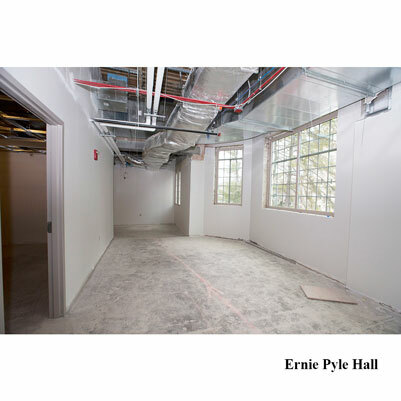 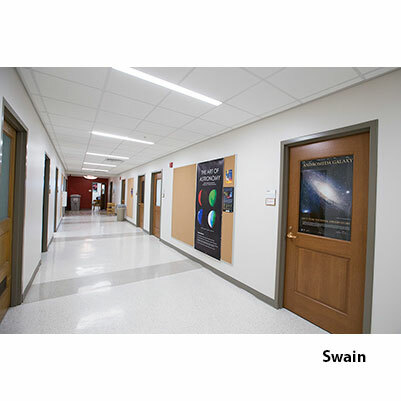 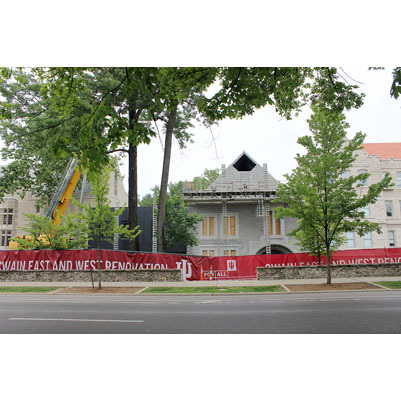 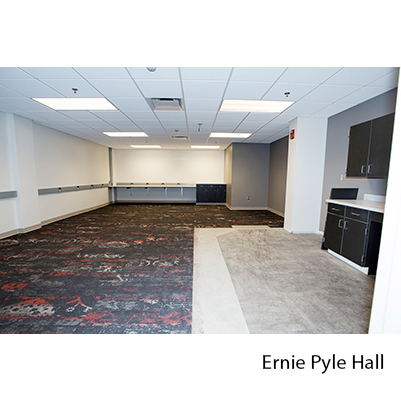 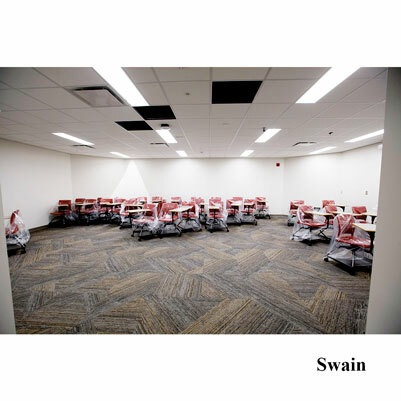 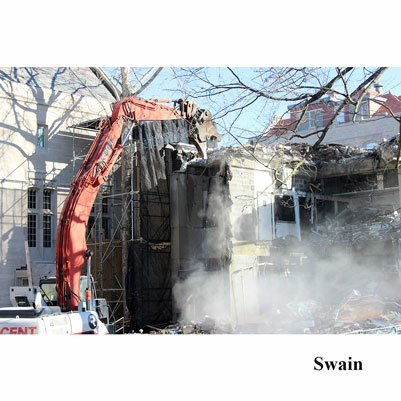 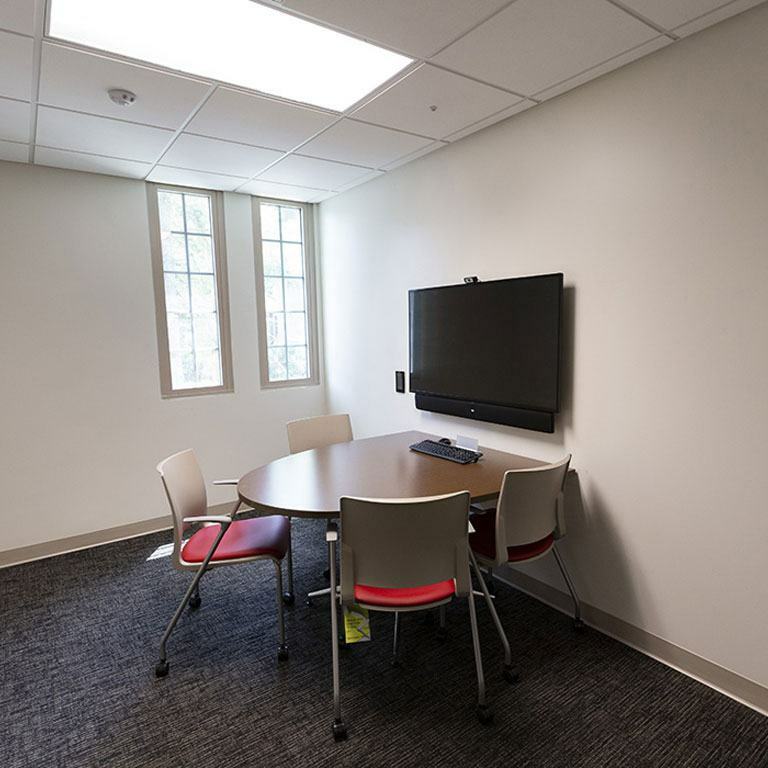 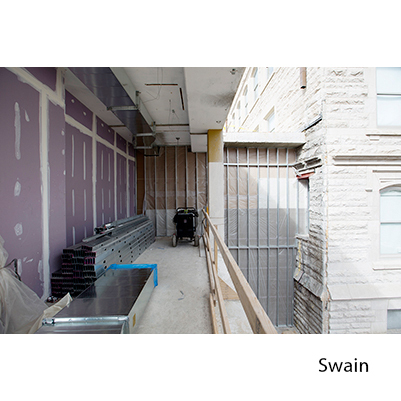 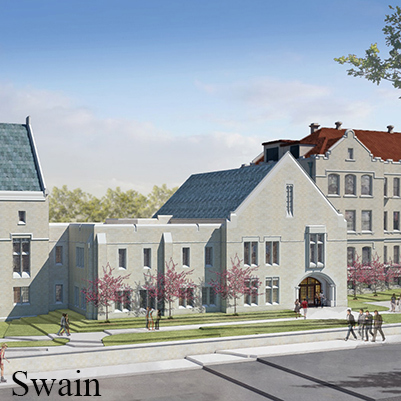 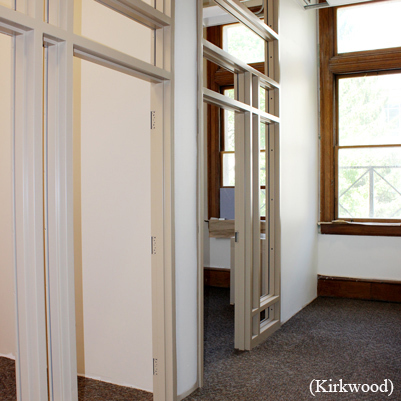 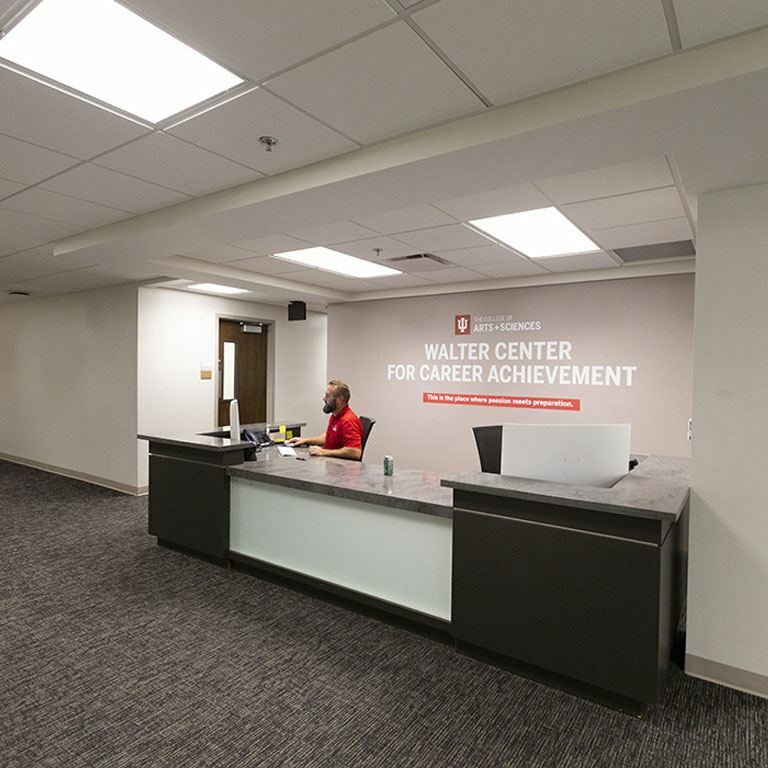 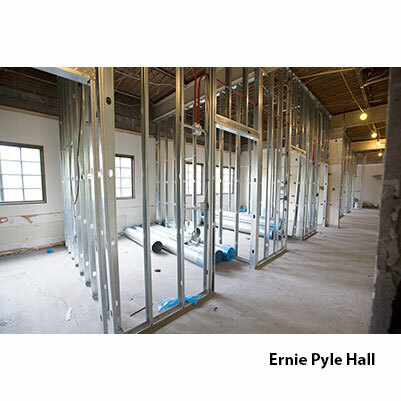 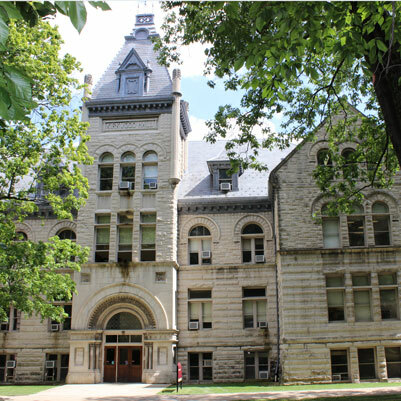 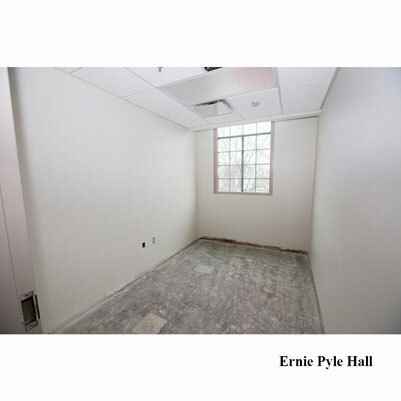 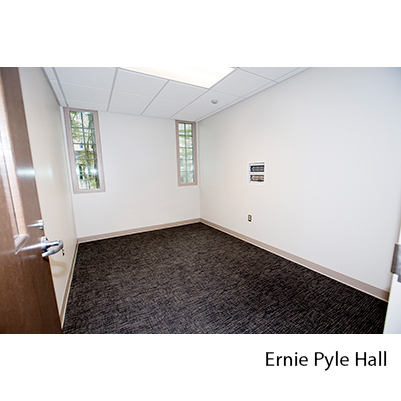 This project renovates Kirkwood Hall, Ernie Pyle Hall, and Swain Hall in the historic Old Crescent on the Bloomington campus. 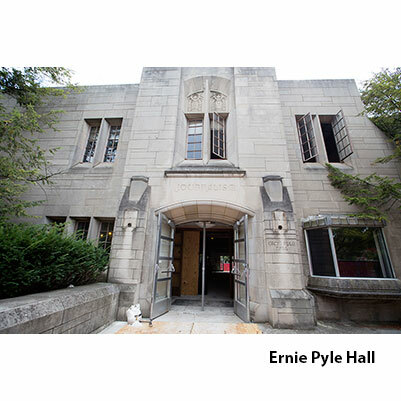 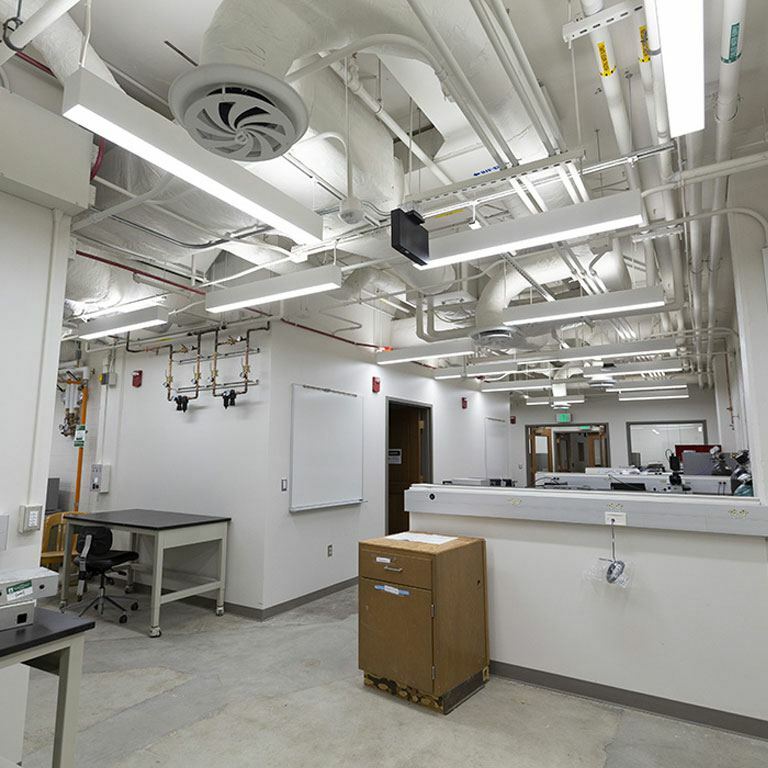 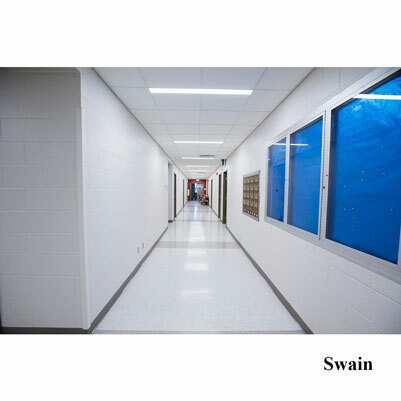 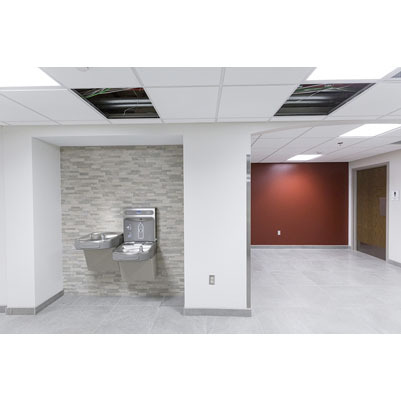 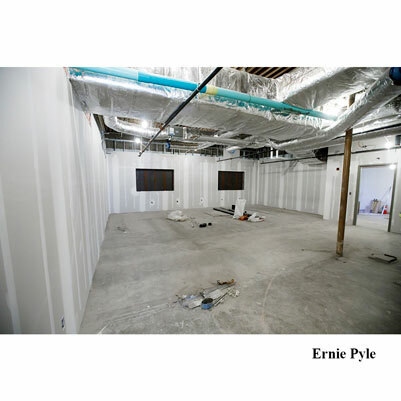 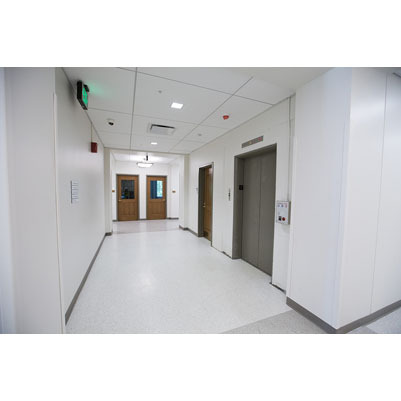 Due to their age, all three buildings are in need of renovations, including new building systems (heating/air conditioning, electrical, plumbing, computer data, and fire suppression) and improvements to building envelopes (roof, windows, etc. 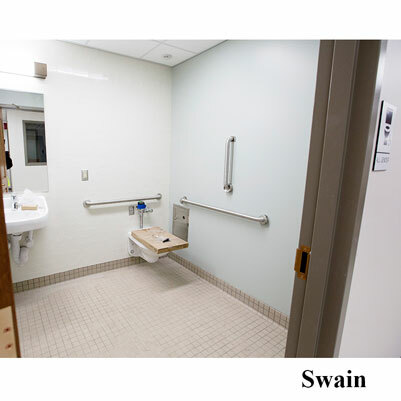 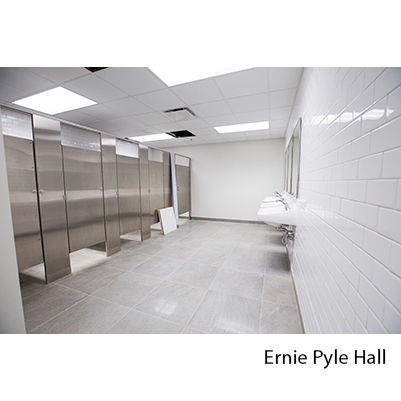 ), as well as accessibility upgrades. 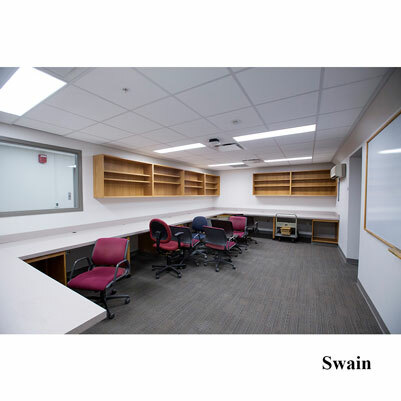 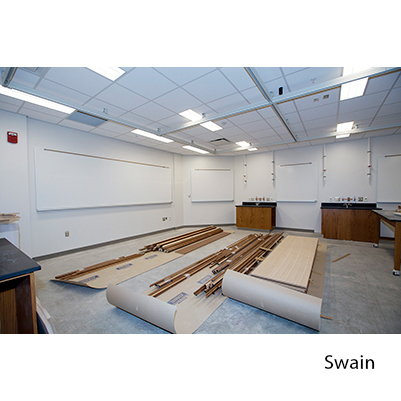 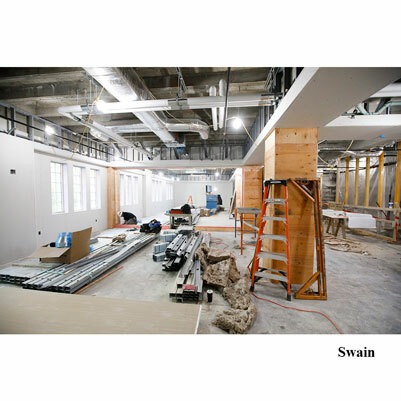 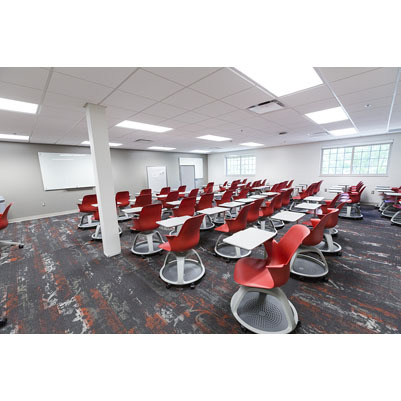 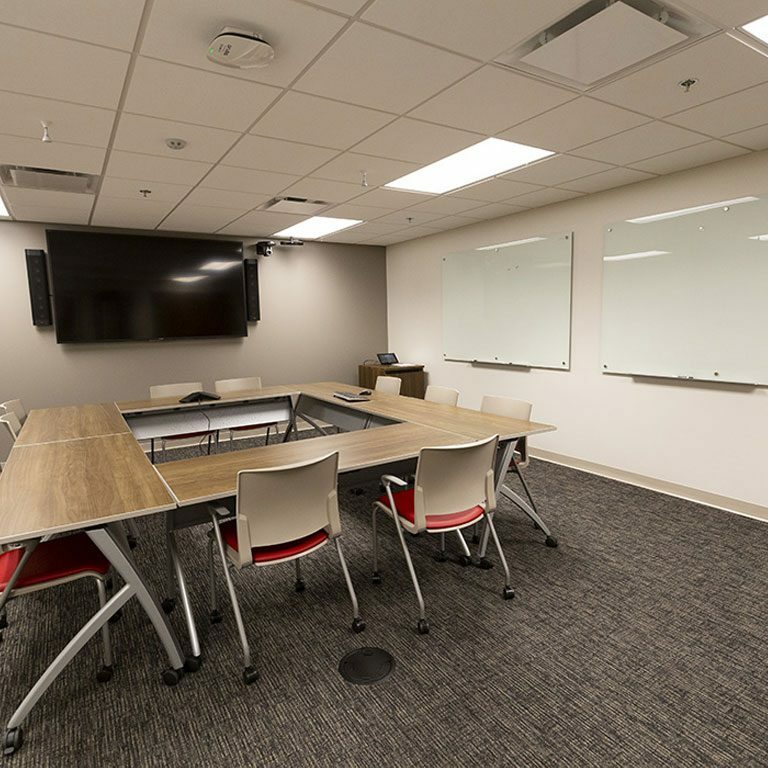 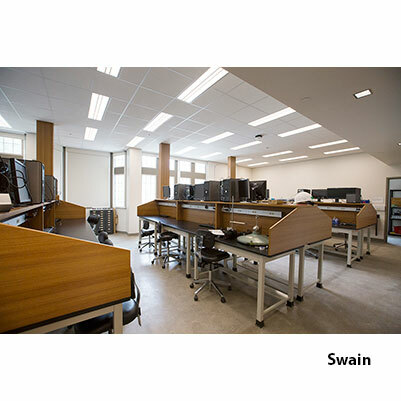 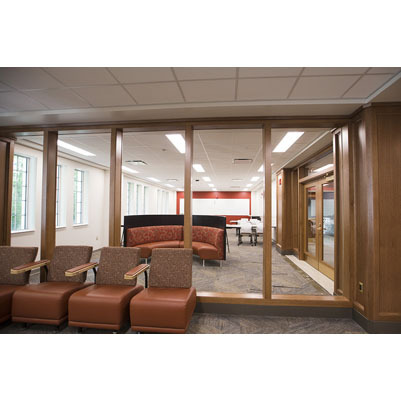 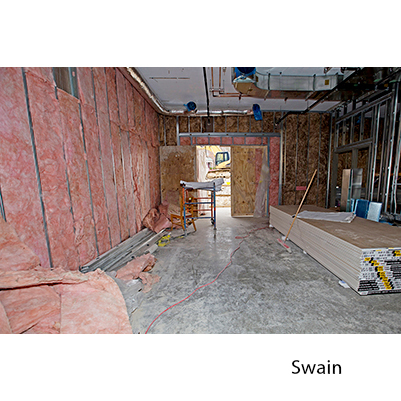 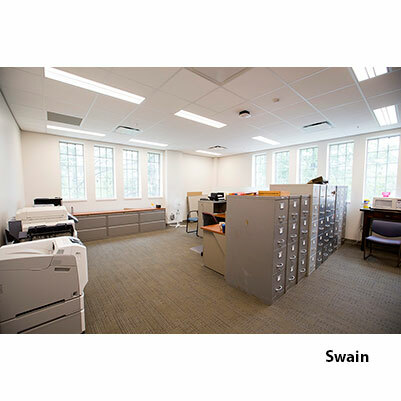 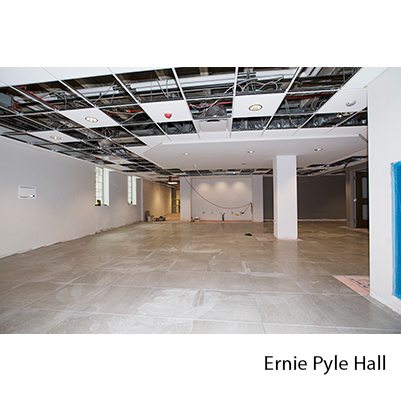 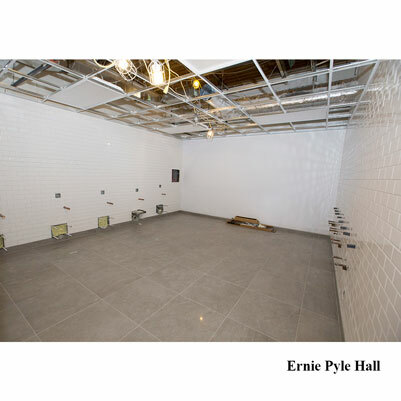 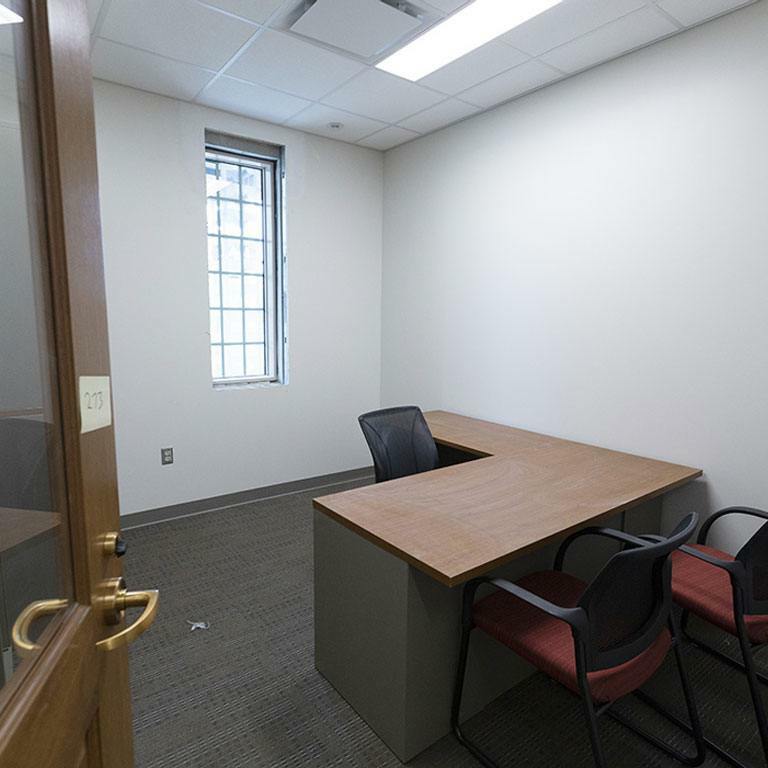 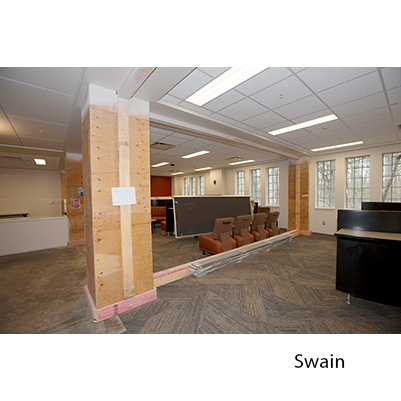 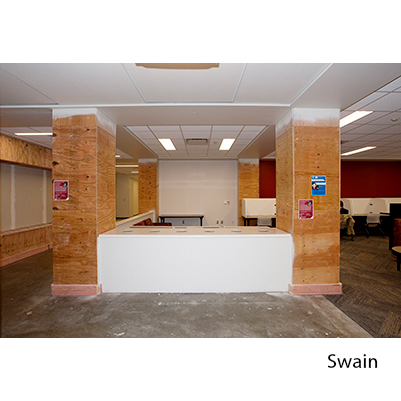 Classrooms will be refurbished with the latest technologies and seating arrangements to be as effective as possible.